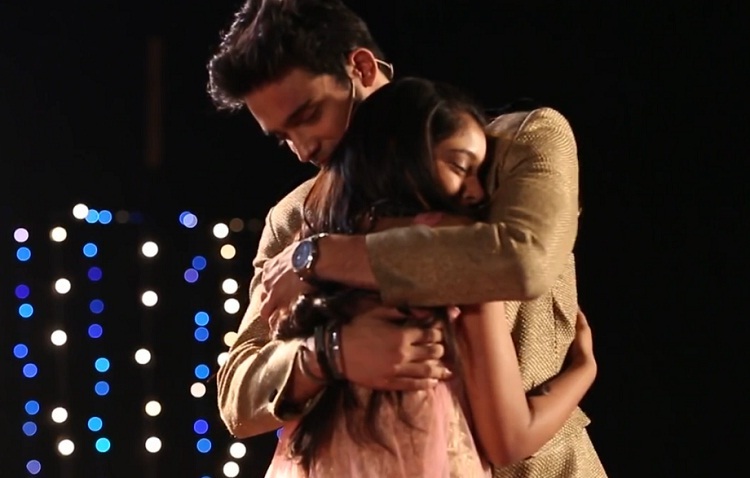 Manik And Nandini – The Eternal Love Story’s Closure – An Ode To Richa Yamini ! As ardent viewers of our favourite shows alongside the easy accessibility of the internet, memorising the names of our favourite actors and actresses isn’t a big thing. But remembering the name of a creative head of a show? How often does that occur? You may just shrug it off and say might happen. But what if we were to say that we are not talking about merely two or three people here. We are talking about a whole fandom whose capacity travels throughout the hemispheres of our planet. We are talking about thousands of viewers who have at some point, taken the time out to search the name of a special individual, who changed the way youth romances can be presented on Indian television. RichaYamini. Many knew nothing of her appearance or age and a large majority didn’t even know what other projects she had worked on. 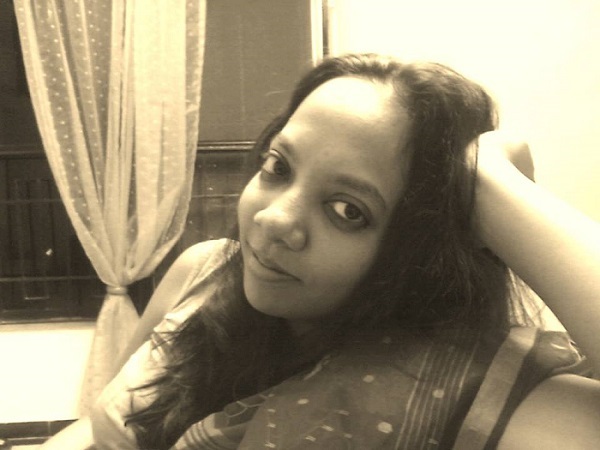 Yet they knew she was the reason a MTV show, titled Kaisi Yeh Yaariaan; was exploring ideologies, relationships and romance in a totally unique way. Every show, goes through its share of ups and downs. But no “down” in KYY was feared until the point Richa remained with the show. Just months into its journey, she had won our trust. Just like a little child, in their early childhood, wholeheartedly believe every word of the fairytale their mother or grandmother narrates to them, every viewer of KYY, believed every word of Richa’s script which was woven onto our screens. She took us on a journey where she mothered this show of hers and graced it, groomed it, so it could flourish to become a tale which would be remembered even as years went by. Her storytelling made us believe in the shine of stars and glow of fireflies. She made every viewer believe that we are all able to live a fairytale even if we are wounded, scarred and have lost our loved ones along the way. Her character writing was almost too real to be believed at first. Their reflexes were so relatable that it left us all spellbound at one point. How did this woman manage to understand human nature so well? Every element that has been craved by viewers of Indian TV shows at some point, was explored through her writing and perhaps that’s what made it all so real. Her characters faltered and then learned. They kept quiet at time but also talked openly when needed. For viewers who cherish well-written scripts and enthusiastic acting; KYY was almost a dream come true because of Richa and her team. The way Richa nurtured KYY throughout the time she was associated with it, exemplifies the reason why we got to witness such pure relationship on the show, be it friendship or the romantic bonds. It would perhaps be of our best interest to say that the show itself was the mirror reflection of Richa herself. Her love for relationships, her passion for music, her admiration for true love stories and her respect for lifelong friendships all gave voice to the kind of pure and selfless heart she possesses. She honestly can never be thanked enough for the kind of memories she left us with and the sentiments she has managed to revisit through her special gesture today through the special episode which complimented the rest of the story as its Epilogue. She presented the viewers with the “Happily Ever After” they had so desperately craved last year. “KaisiYehYaarian was a journey which we all walked on. Manik and Nandini were the constant stars of hope, trust and honesty that allowed us to make it to the finish line. And RichaYamini was that every gush of emotion, every drop of passion which we experienced throughout the journey. Disclaimer – The article is published under the viewers’ uncut section and is not penned by any staff of the website. Here's How Karan Patel, Drashti Dhami, Sanaya Irani, Nakuul Mehta And Arjun Bijlani Wished Their Love Happy Valentine's Day! Kuch Rang Pyar Ke Aise Bhi : Love And Hurt Always Show Up In Various Ways!